so is the agreement May made with Australia a dud too. On this basis we can take nothing May says seriously. It’s a ‘keep calm and carry on’ agreement , which keeps in place existing EUarrangements IN THE UK no matter what the final brexit details are. Every one keeps predicting Mays end…..yet. Yes. It was a routine agreement, arranged and signed by minions a long time ago. 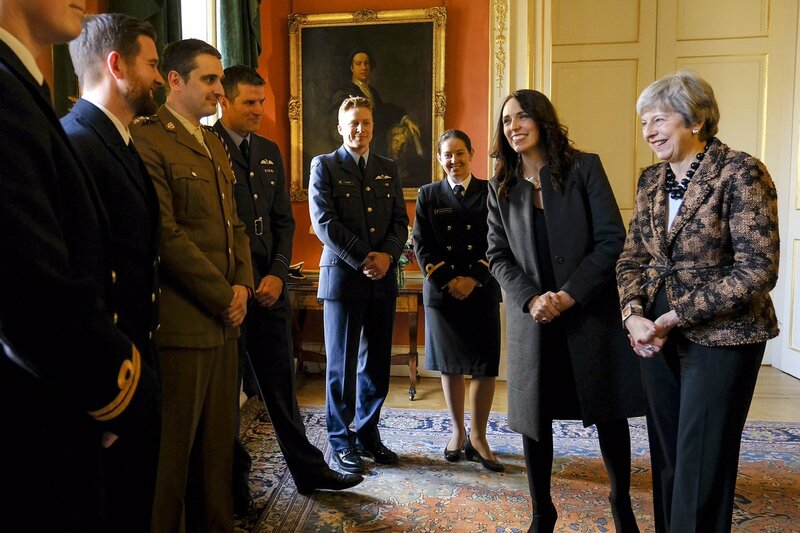 It did not require the presence of a preening Ardern on the steps of No 10, or even in the UK at all. Theresa May must feel like a frantically busy mother with an annoying child pulling on her sleeve. Ardern is quite the star overseas she is does a very good job. Her first foray was a an embarrassing disaster and the Australian excursion was cringeworthy, she is a fast learner and has hit her straps diplomatically. Her piece she penned for the Telegraph was beautifully written and very well received from an audience that is not her natural home. Concur with that assessment David. Prime Minister Ardern said she “wasn’t fazed” by the 60 Minutes interview. I wonder if she actually wrote the piece in the Telegraph. She came across as very gushing and golly-gosh in the interview I saw. Giggling about not letting Clarke off the hook, rather than saying that that was a private thing. But Rutherford is the wellington version of Mike Hosking, the glass is always empty. I seem to recollect just how concerned Britain was for us as a trading partner when they joined the Common Market. who is the ‘really powerful’ politician? ‘Theresa May is such a political undead that any paper she signs means nothing. 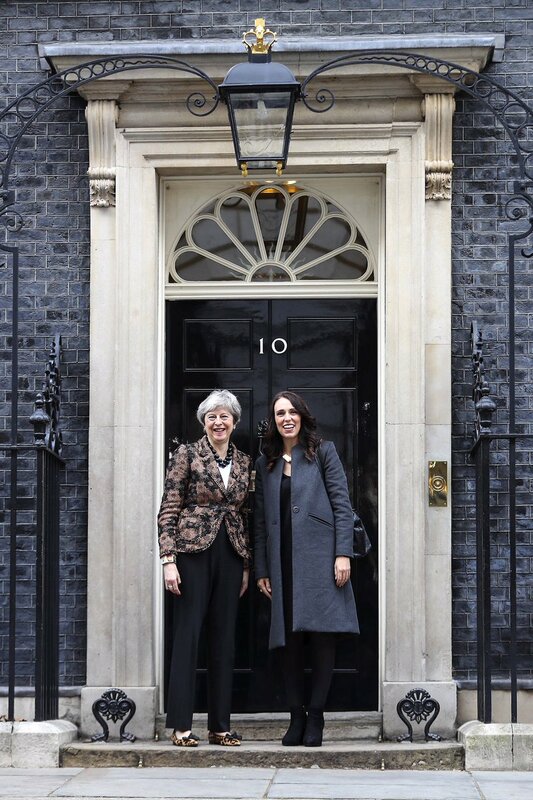 It means that regardless of what happens with Brexit, our exporters will continue to be treated as they currently are for instance by the EU,” Ms Ardern said. Jacinda definitely not the one looking dowdy. Just saying. She’s obviously a star & people love to meet her there. Look at the female naval officer. Who would she be voting for do you reckon, if she was one of ours? They were probably told to smile for the camera. 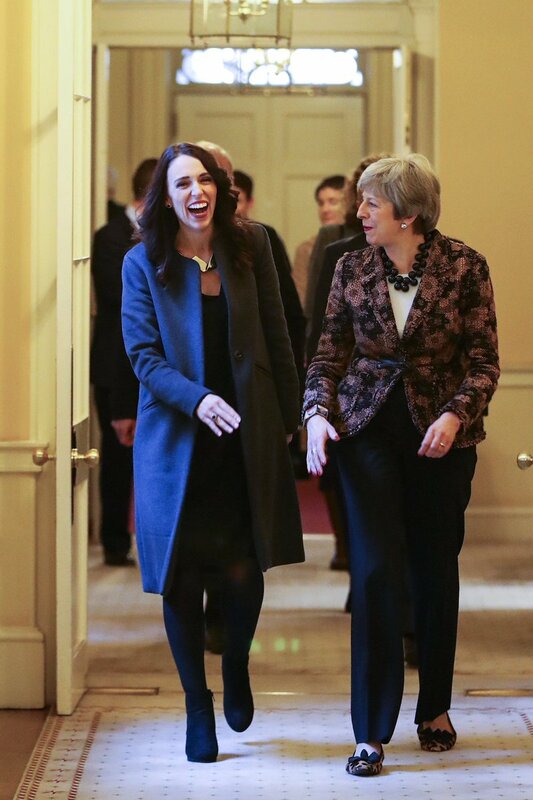 Theresa May looks puzzled as to why Jacinda’s laughing like a hyena in the second photo. Why restrict yourself to these two or their assurances? In politics ancient and modern those who climb to the top of the greasy pole do so, by and large not out of any sense of altruism, but rather by burning ambition for self glorification. It was ever thus and p[possibly always will be. At least she wasn’t wearing skintight puce pyjamas in what was obviously polyester ‘satin’.